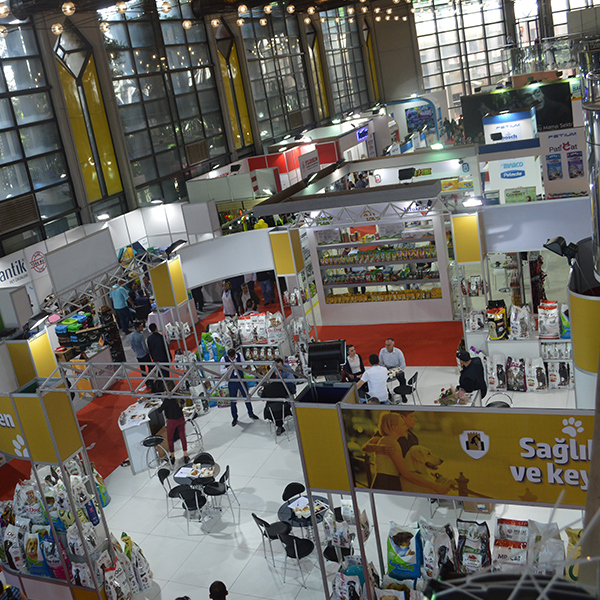 PETZOO Türkiye is the only international and most comprehensive and specialised exhibition in the pet industry of Turkey. The upcoming 7th edition which will be in 2019, aims to dominate Eurasian region with international cooperations, foreign exhibitors and visitors by reaching significant number of countries . The exhibition is organized in Istanbul where is an important destination possessing direct flights and joining continents. In last 6 years PETZOO had been held , in total 477 unique companies with stands participated and 149.688 unique visitors visited the exhibition. With this background, PETZOO will be gathering the sector again in 2019. We will be happy to meet with sector professionals in our upcoming exhibition between 31 October and 3 November 2019, gathering leading manufacturers, distributor companies, qualified national-international buyers and visitors. 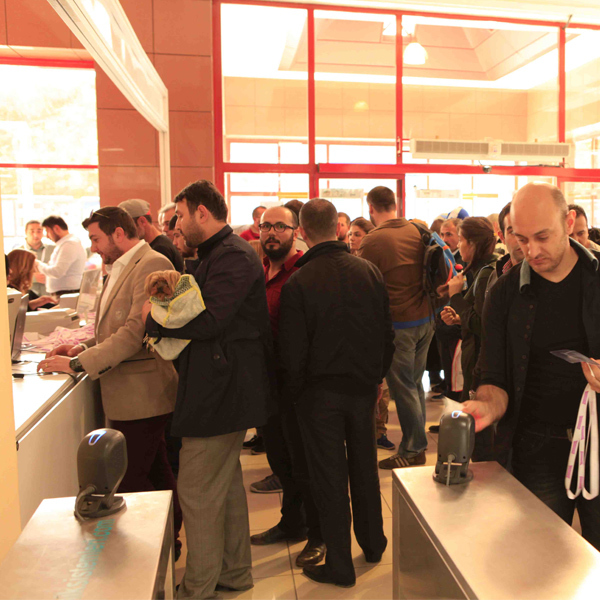 Since 2012 until today; 477 direct exhibitors with stand and 149.688 unique visitors. 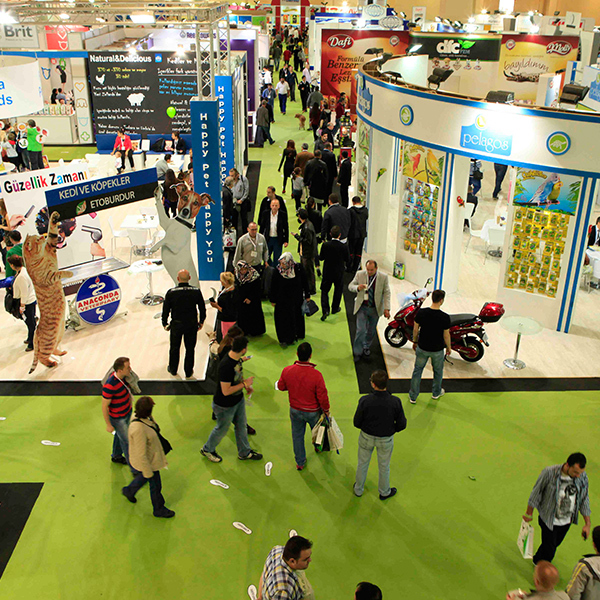 PETZOO Türkiye is the only international and most comprehensive specialised exhibition in its field in Turkey. It aims to dominate Eurasia continent in upcoming 7th edition with its national and international exhibitors & visitors by reaching many countries by international exhibition promotions, sectoral cooperations and media partnerships . Fuarcılık sektöründe ki 10 yıllık tecrübemiz ile sektörün en genç ve enerjik firması olarak farklı bir bakış açısıyla, yapılmayanı yapmak üzere yola çıktık. Hedefimiz konsept fuarlar gerçekleştirerek katılımcısının yanı sıra ziyaretçisini de memnun eden fuarlar gerçekleştirmek. Contact us to get detailed information about the exhibition and create a request for participation.